Free S/H on Imperial orders over $99! 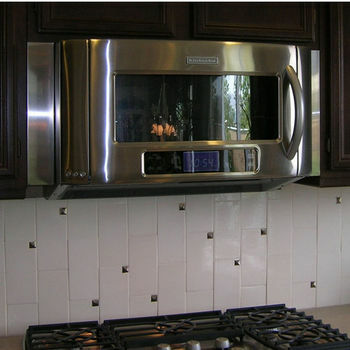 These Microwave Filler Kits by Imperial are the perfect range hood accessory. 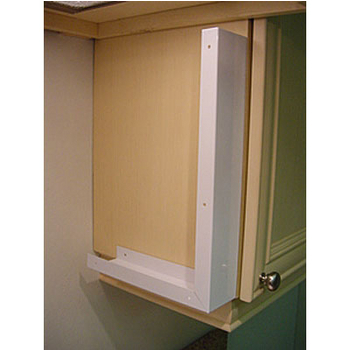 Available in white, black or stainless steel, the kits easily install in your kitchen area if your microwave is too small for the space given. 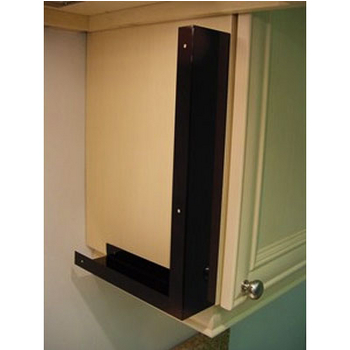 The kits simply mount to the sides of your cabinets prior to installing your microwave and line up with the bottom of your cabinets. Multiple sizes are available and each kit is made of 22 gauge steel for durability, strength and fire protection. Ships via UPS/FedEx Ground. Great - worked out perfectly! Shines like a million bucks... Very easy to install... A great price and very fast shipping will make me return again for more kitchen accessories... thank you..!! 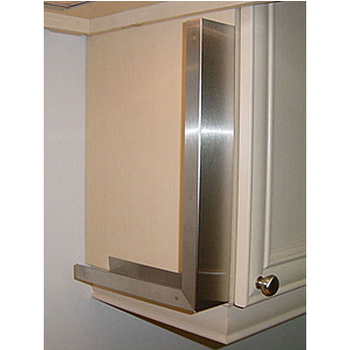 microwave stainless steel filler kit. The product looks great and completely trimmed in the microwave. I did it myself and the installation was simple and it looks professionally done. The product installed easily and was a perfect fit to fill in the space left from my old 36' microwave. The price was fair and with no shipping charges, it was the best value I could find. This filler can be used with any microwave as long as the dimensions match up with what you need. Unfortunately, these are only shipped in a pair (two 6" filler pieces). 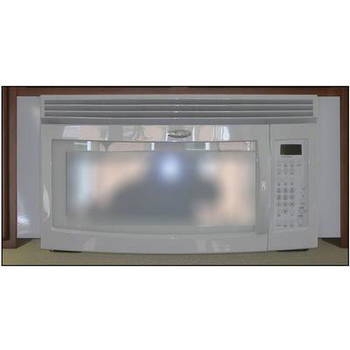 This item does includes 2 Filler Panels for the left and right of the microwave. It sounds like you have 6" of space left over, so you would need the 3" W filler kit which would have the two 3" fillers. It’s a two pieces- one for each side.